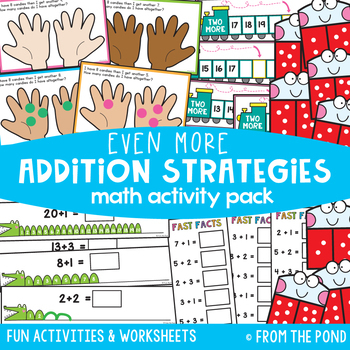 This pack of activities and worksheets will make reviewing addition strategies to your little learners, engaging and practical. 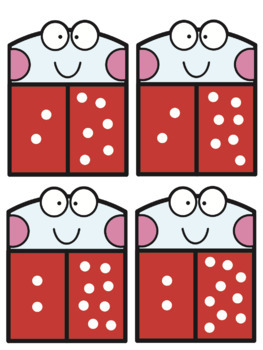 This is Pack 27 in our series of sequenced math activity packs! 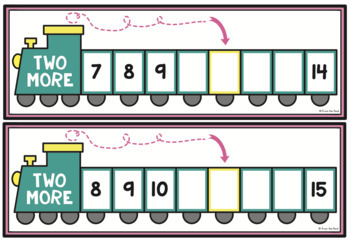 Addition Strategies were introduced in Packs 11 and 22. 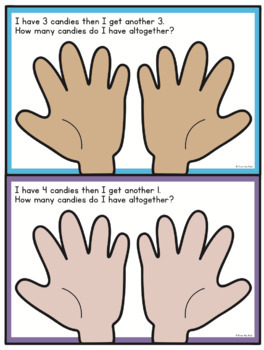 Students will memorize fast facts (within 1-10) by adding 1, 2 or 3.